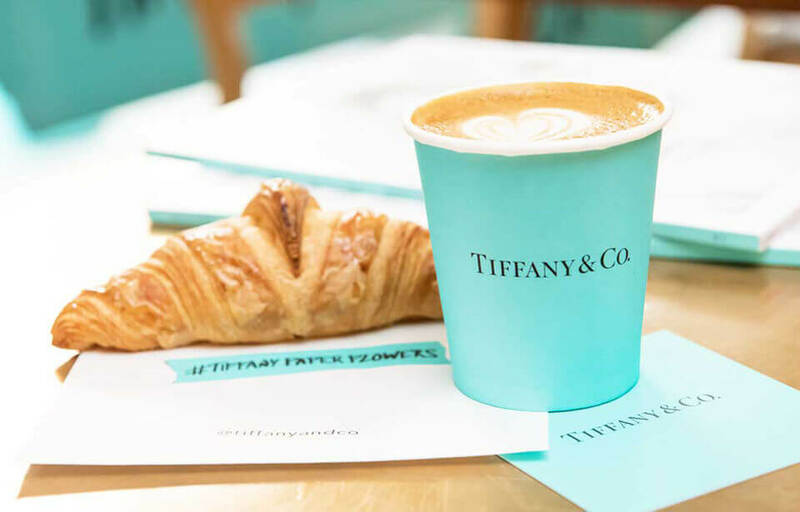 A branding strategy that is underutilized yet regularly pays dividends is brand collaborations (especially when it comes to food). 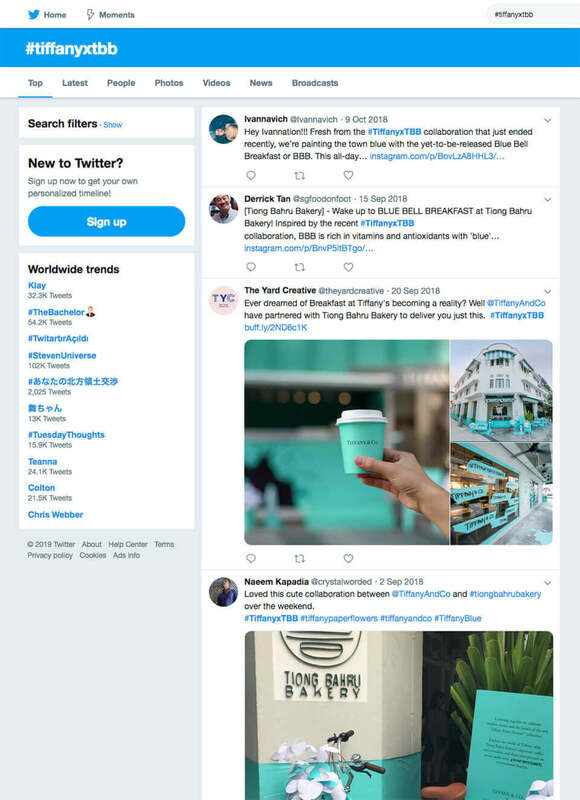 When co-branding is envisaged strategically and executed with brand sensitivity, the result can be an extraordinary brand experience – introducing new customers and building brand awareness. 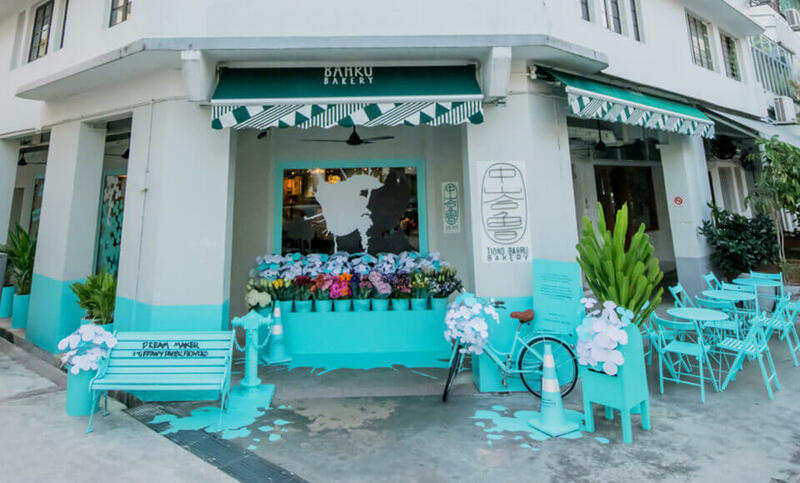 Recently Singapore bakery chain Tiong Bahru decked their flagship store in Tiffany’s signature blue brand colour, and remodeled the adjacent street front to look like a New York sidewalk. 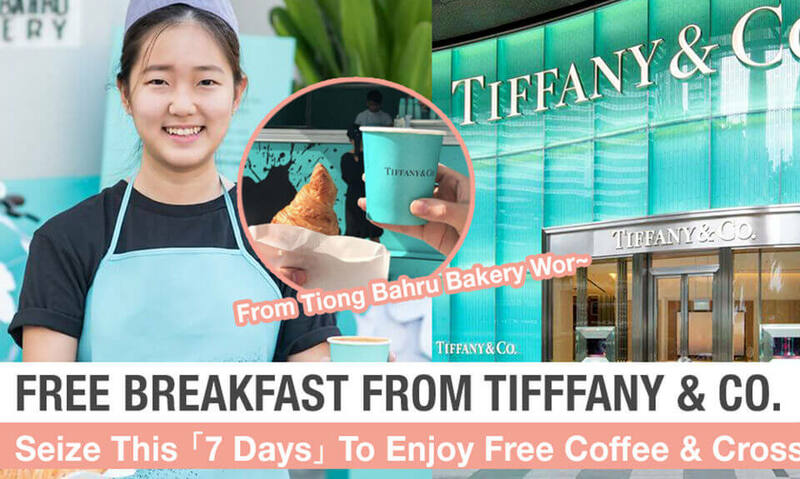 The promotion was a play on the idea of Breakfast at Tiffany’s, providing Tiong Bahru with a wonderfully asprational brand campaign. Of course the colab. 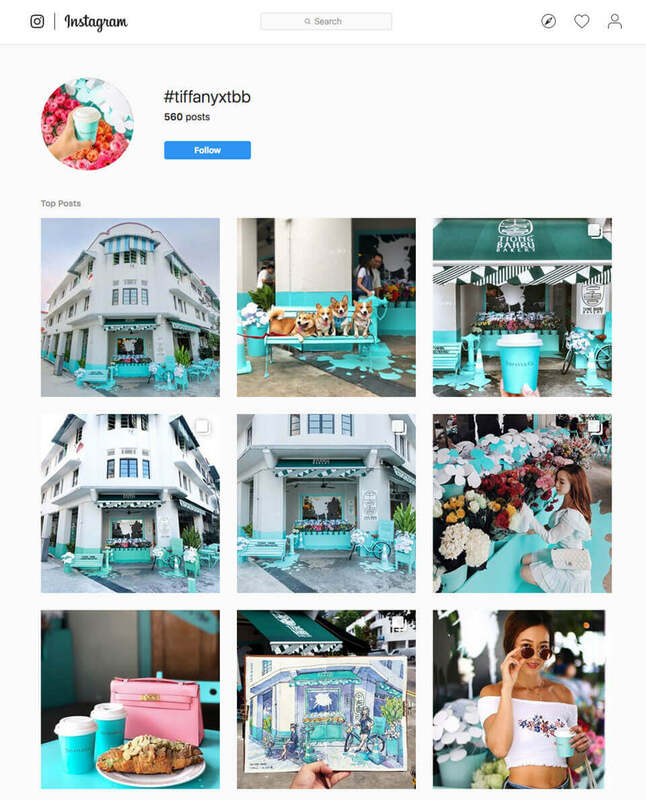 inspired it’s own hashtag; #tiffanyxtbb which encouraged further engagement across Twitter, Facebook and Instagram.